Agak Agak is an F&B establishment and central kitchen that serves up delicious whole some Malaysian food with a twist in their eatery, food delivery service as well as event planning and catering services. 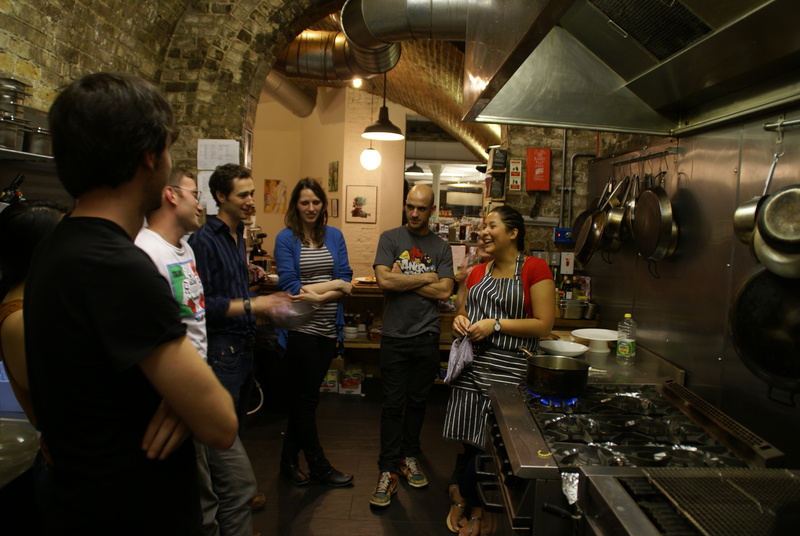 However, Agak Agak is not just a regular kitchen with a regular eatery. 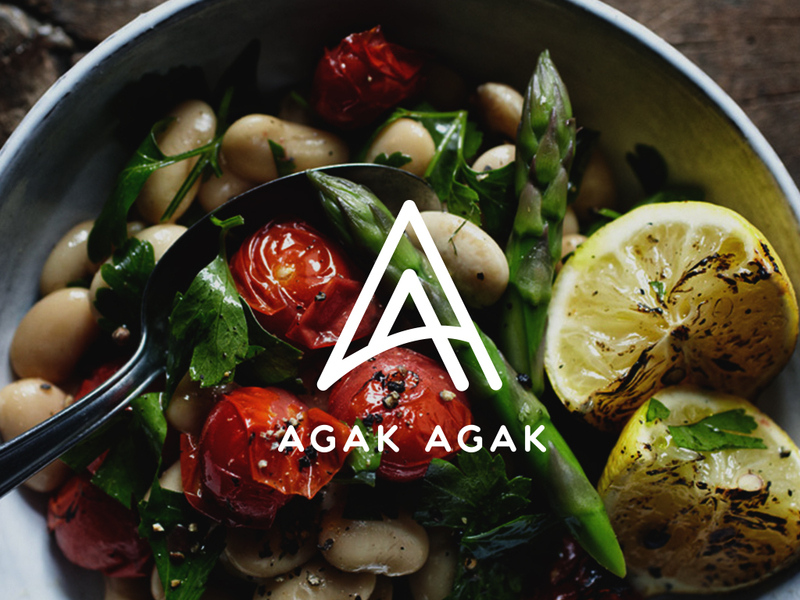 The Agak Agak Initiative aims to employ individuals from underprivileged communities into their kitchen under an apprenticeship program for a year. The hope is so that these individuals are able to attain a holistic, practical apprenticeship in the world of F&B and Hospitality and empower them to better their life trajectory. 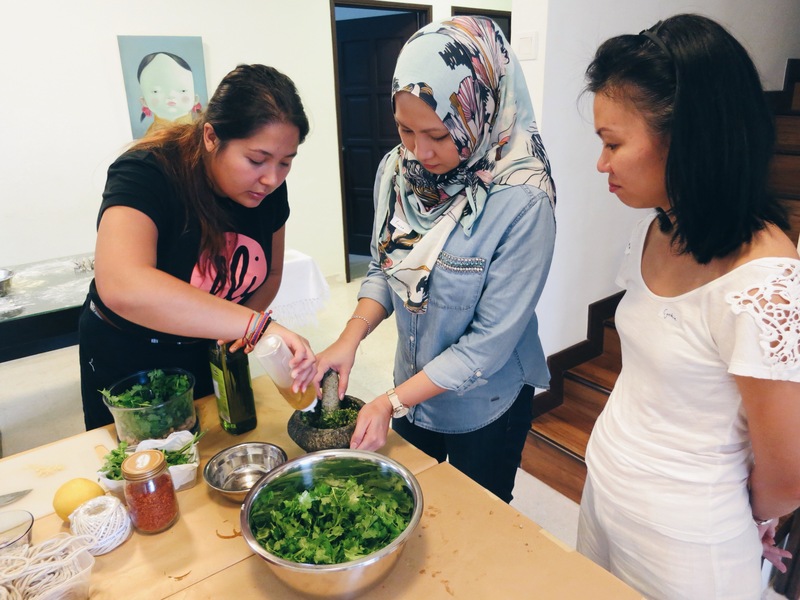 The brain child and dream of two foodprenuers, Ili Sulaiman of Dish by Ili (a food delivery business and a TV host on Asian Food Channel) and Basira Yeusuff of Root Cellar KL (known for her guerilla/ out of the box, event, dining and catering company). 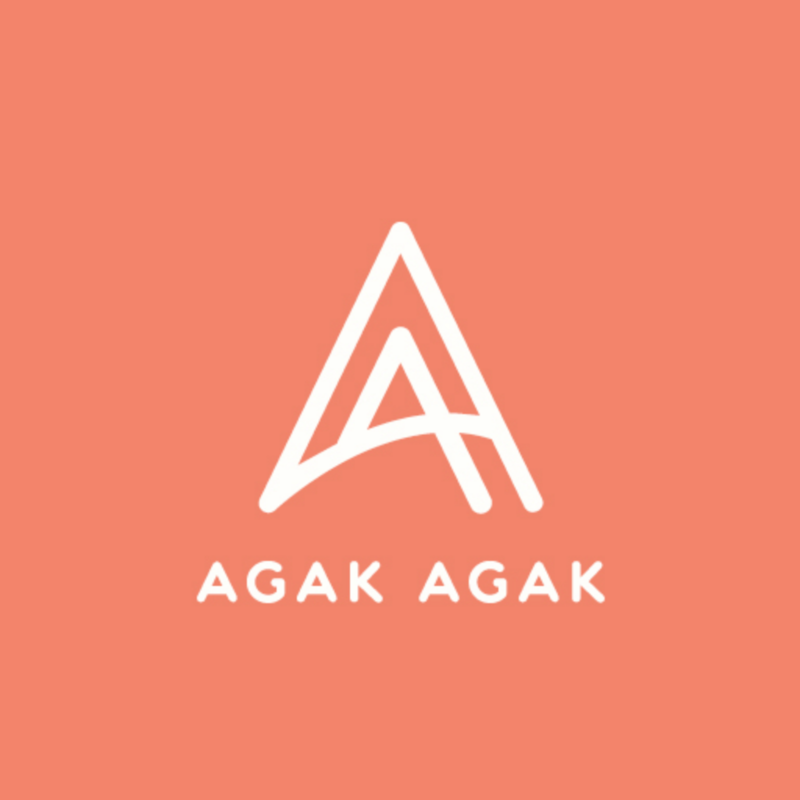 Agak Agak is the outcome of two individuals who knew in order to grow their unique business needed the partnership and strengths of each other. Their aim(s) started off so simply yet humbling. 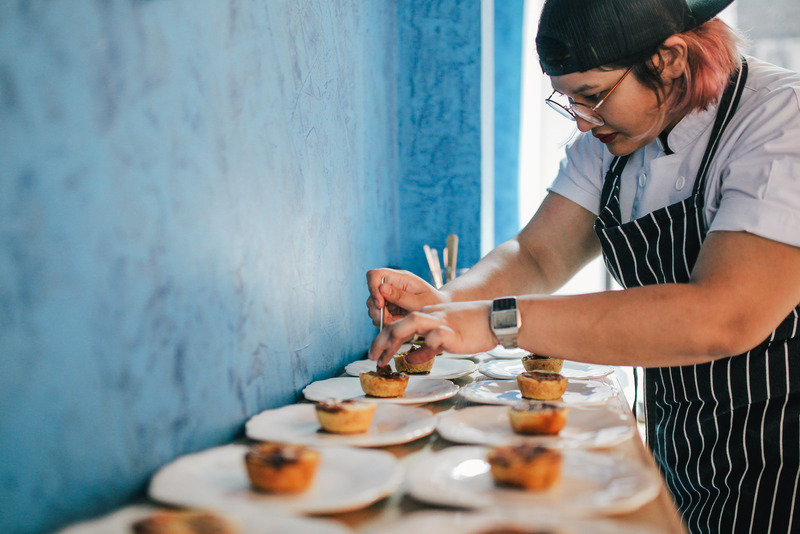 They want to enhance the F&B industry and make it better (uplifting the profession), whilst leaving a mark (helping others), working together and building partnerships and employ the right individuals (who really deserve a chance and want to better themselves). What will we do with this money? Private dinner for four at Agak Agak on us! Private dinner for eight at Agak Agak on us!